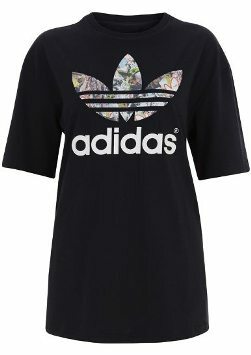 Topshop & Adidas have teamed up to bring us a fashionable women’s spring/ summer sportswear collection! 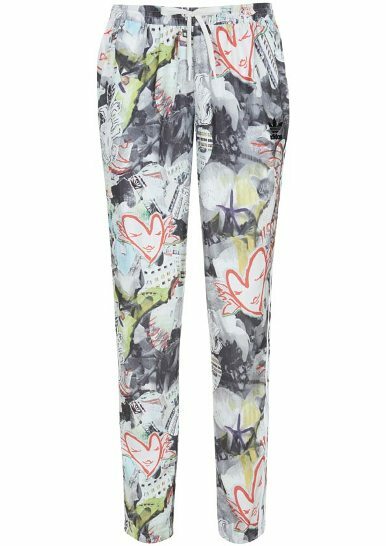 According to Emirates Woman the two brands have come together to fuse Topshop’s bespoke prints that have been inspired by London’s landscape, while keeping the urban feel of Adidas Originals. If you’re looking to gift the sporty women in your life with something stylish yet fit for the gym, then this collection is it! 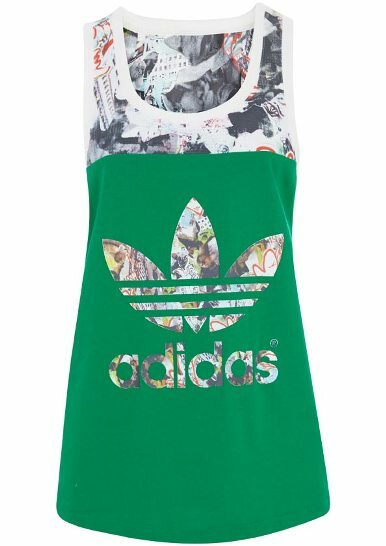 The bold graffiti prints, colors and luxe textured materials, along with the iconic Adidas three-stripes, makes these pieces really stand-out. 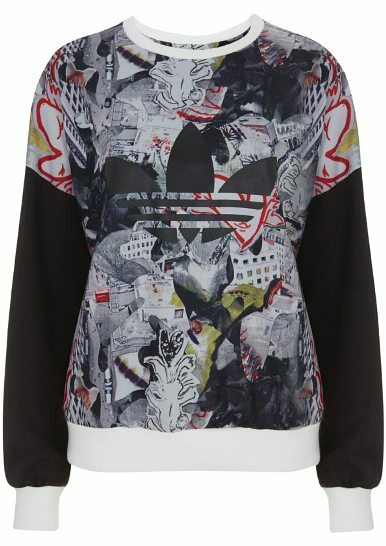 Each one is accentuated with a unique design, from the print sweatshirt to tracksuit bottoms and runner shorts. This versatile collection can be worn at the gym or turned into a fashionable outfit to wear while out and about. For example, you can pair the Trefoil Vest or Tee with a blazer and peplum skirt for a hip look! 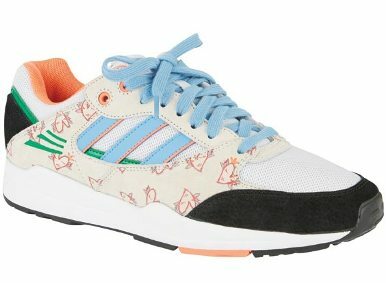 Where can you purchase the Topshop x Adidas collection? The collection can be found at the Topshop store, located at the Dubai Mall. 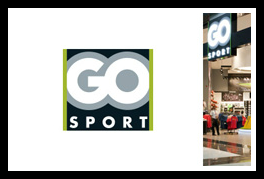 However, if you are in need of a gift for the sports enthusiasts in your life that may have a particular taste or need, you can send a GoSport eGift Card instead, and they can pick out exactly what they want, whether it’s a tennis racket, gear, sportswear shoes or a bag. They carry a wide selection of name brands such as Adidas, Nike, Reebok, and Puma, so they are bound to find what they are looking for. Send a GoSport eGift Card! Our eGift Cards are fit for any occasion and can be personalized with a greeting, photo and message. And the best part is that you don’t have to leave the couch, as they are delivered instantly by email,sms,and Facebook. You can even pre-schedule your eGift Cards so you never miss an important date!